Your very personal radio news, when you set off in your car? Your favorite comedian, when you are sad? Mixed with your favorite music? 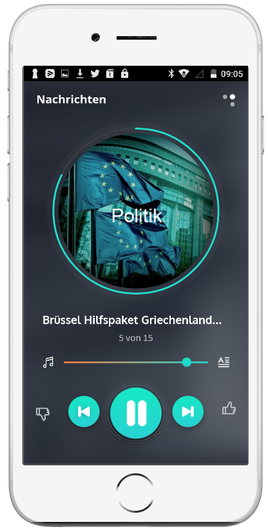 Yanztu is a mobile app that provides a radio program completely to your taste. 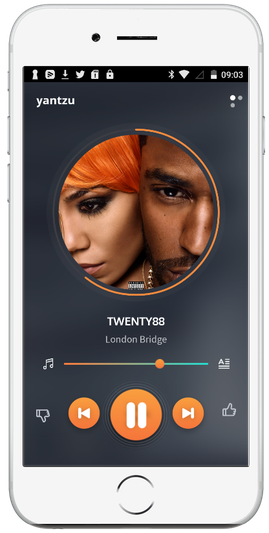 You choose on Yantzu your personal playlist from a music streaming service like Spotify. You select the information or entertainment channels you like, e.g. political news or comedy. Yantzu composes the desired radio mix.